Wouldn’t we all like to live in a world where our strengths are recognized, our weaknesses are supported, and all of our unique gifts are honored? And I know that most parents really would like to make that ideal into a possibility for their children both at home and at school. 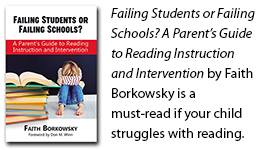 What if you, as a parent, feel like your child may have fallen through the cracks in the academic system? What if you feel like their needs are not being met? What can you do? The CHC Theory of Cognitive Abilities works on the idea that people can show different levels of ability in different areas. If your child is evaluated using the CHC type tests, it will provide a more comprehensive, individualized picture of his or her strengths and weaknesses than a traditional one-size-fits-all IQ test. 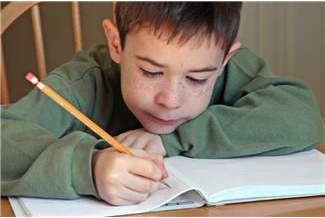 Testing based on this theory assesses your child’s ability in nine specific categories: quantitative reasoning, fluid reasoning, visual processing, reading and writing ability, short term memory, auditory processing, comprehension and knowledge, long term storage and retrieval, and processing speed. Depending on your school district, it may be possible that a school psychologist can use the results from these tests to design a specific program to address your child’s strengths and weaknesses.